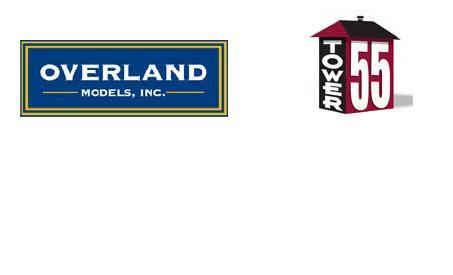 Dear Customers: We just received the following information and image from Overland. I'm sure many of our UP customers and Denver Rio Grande Fans will find it of particular interest. We are taking orders now for these in HO, O and N Scale for delivery in 2007. So enjoy! 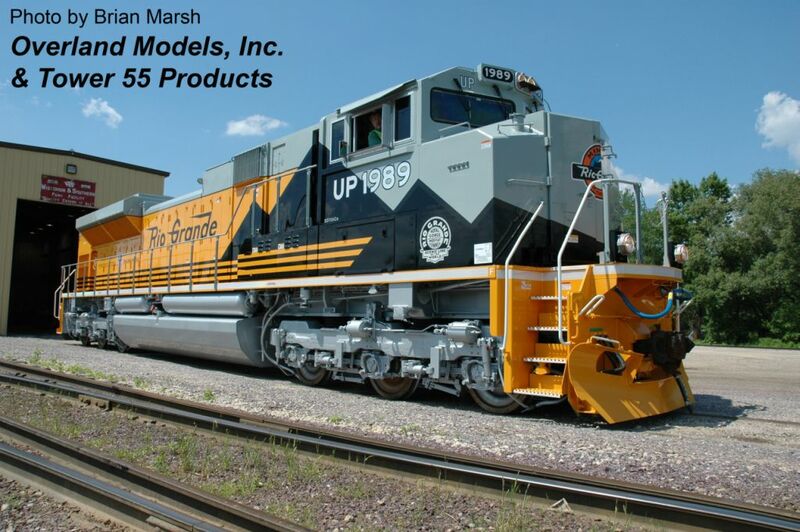 Heritage Series, the UP-D&RGW SD70ACe road #UP1989. will also notice a small black stripe to help accent the colors. that are quite noticeable especially on the left side of the unit. summer Union Pacific will release the C&NW unit followed by the SP unit. reserved for a 2007 delivery. Customers should also place their orders now for a spring 2007 delivery. have tomake a number of mold changes to accurately reflect the detail. Have a great day and enjoy our great hobby of model railroading.